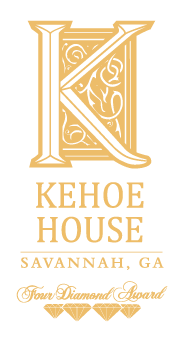 The staff at The Kehoe House is dedicated to making every guest feel special. 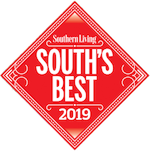 From the moment you arrive, you’ll enjoy Southern hospitality, personalized service, and a wide range of luxury amenities designed to make your stay in Savannah the best it can be. 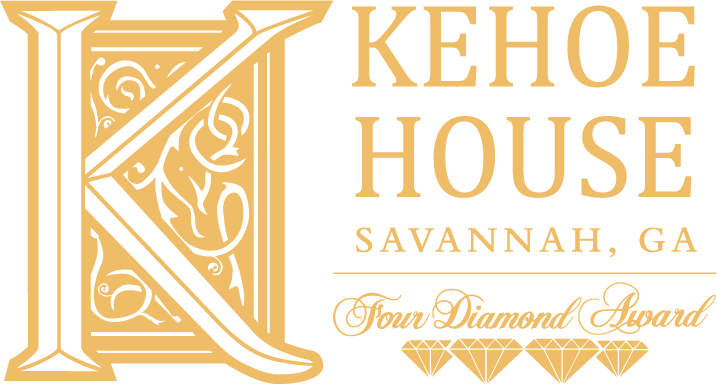 But without a doubt, the most prized amenities at The Kehoe House are our delicious chef-prepared breakfasts, hors d'oeuvres, and desserts. Wake up to the wonderful smells of gourmet cooking. 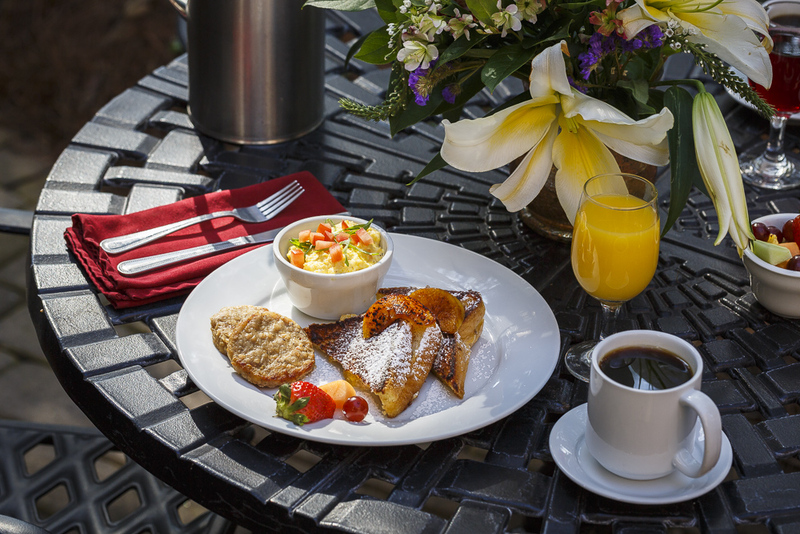 At The Kehoe House, we offer guests an extensive made-to-order breakfast menu complete with all your favorites. 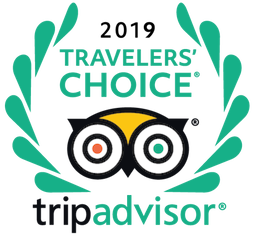 Enjoy your breakfast each morning in the location of your choosing, in our historic double parlor, on a veranda overlooking Historic Savannah, in our garden courtyard, or delivered to your room on a silver tray. Join us from 5pm - 7pm for hors d'oeuvres and wine. 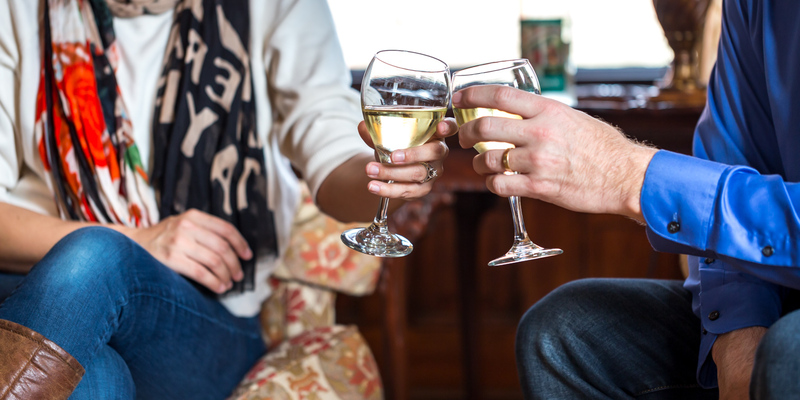 Mingle with fellow guests in the Double Parlor for vibrant wines and inspired conversation. On Friday afternoons, our pianist fills the double parlor with music during our wine and hors d'oeurves time. When you return in the evenings, we offer coffee and homemade desserts in the Parlor. These culinary creations are followed with freshly baked cookies on your pillow before you turn in.